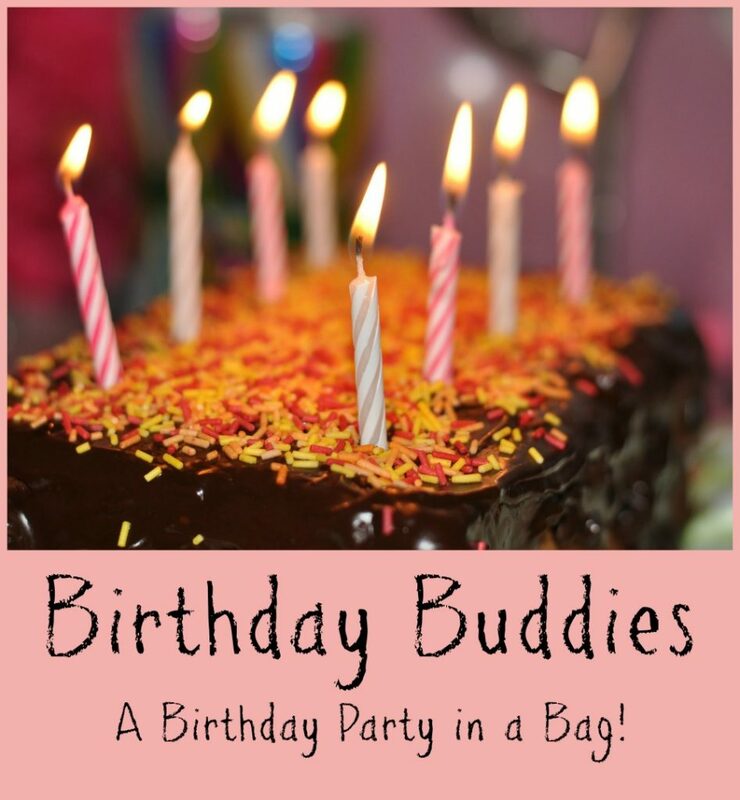 Birthday Buddies is a free program on the Georgetown Divide that distributes “A Birthday in a Bag” to children of low-income families between the ages of 1 and 9. 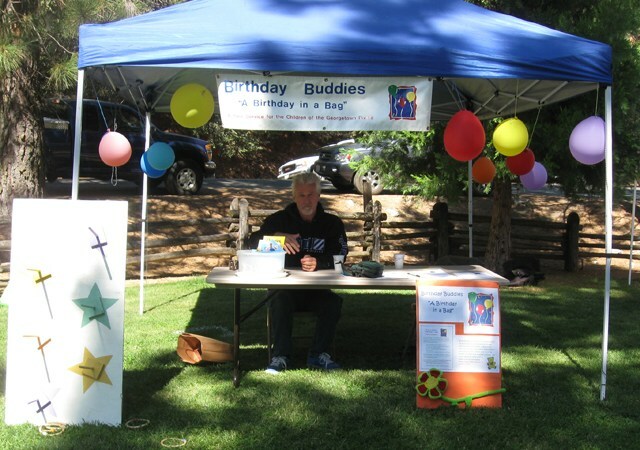 Birthday Buddies was founded in August 2007 by a local mother and her family. They believe that supporting a celebration of a child’s birthday promotes nurturing, stable and loving family environments. And it’s FUN! 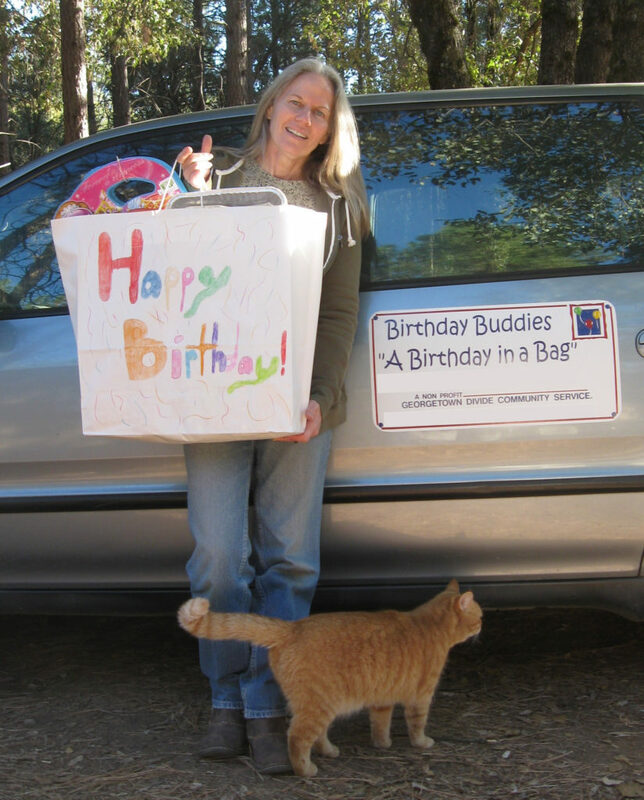 In the past 11 years, Birthday Buddies has distributed over 1000 birthday bags to Divide children! Birthday Buddies partners with: Divide Ready by 5, Local Pre-Schools, Head Start, WIC, and GDRD. 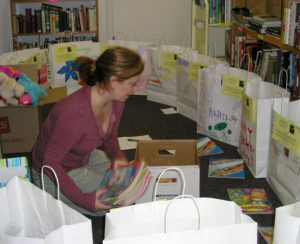 Each bag also includes information on local programs and services for children and families on the Georgetown Divide. The Birthday Bag is a jumpstart to a child’s birthday party. All items are delivered in a craft bag brightly decorated. Maybe you’re a bargain shopper or you find a little something while out and about. Your purchases can be dropped off at the Georgetown Library. Please mention they’re for Birthday Buddies! We welcome your monetary donation! Please consider making one today! Birthday Buddies is a non-profit organization affiliated with Georgetown Divide Ready by 21. Contributions are tax deductible. Please make checks payable to: Georgetown Divide Ready by 21. “Birthday Buddies” in the Memo line.